Successful business meetings or conferences must provide the opportunity for everyone to focus on the issues at hand. Our conference facilities provide all the features and functions so you can do just that. The conference rooms feature integrated audio-visual equipment, screen, flipchart and projector with laptop and internet interface. There are fax and photocopying facilities and the spacious air-conditioned rooms can accommodate anything from 2 to 352 visitors. 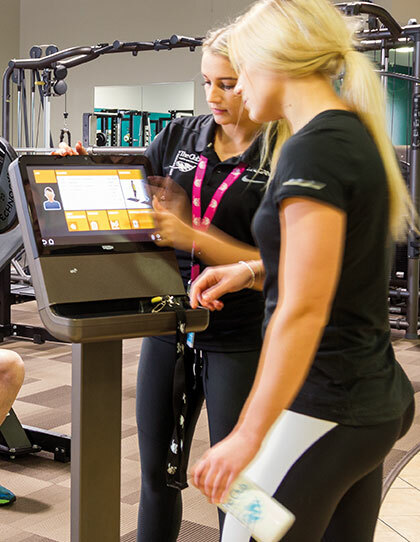 Set in beautifully landscaped grounds and with the The Club, our state of the art health and fitness centre, available to delegates, Burntwood Court offers unique opportunities to take your conference out of the meeting room. There are endless possibilities for team building events. With a flexible approach and with a breadth of experience we are happy to discuss your individual requirements. For conferences and business events, Burntwood Court is ideally located only fifteen minutes away from the M1, M62 and A1 making Burntwood Court easily accessible from Doncaster, Wakefield, Leeds, York, Sheffield, Barnsley & Rotherham. Our impressive range of facilities and rooms ensure almost any type of event can be catered for, from small business meetings to large scale conferences. For more information call 01226 711123 , email thehotel@burntwoodcourt.co.uk or send a booking request below. 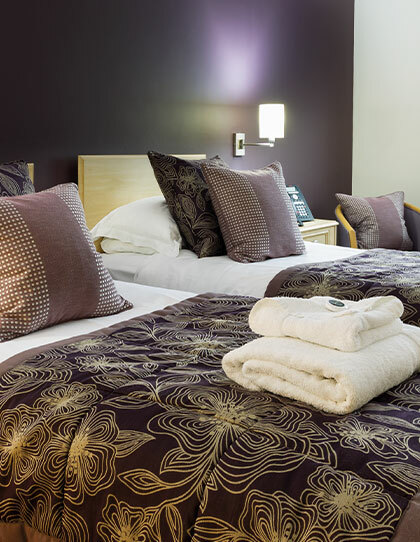 Rooms for families, business people and even brides to be. 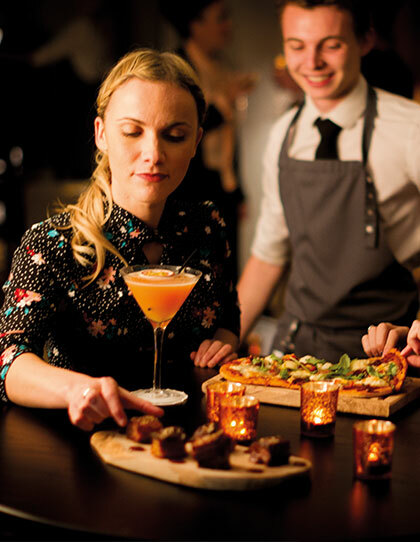 From fine dining to casual bar meals, our chefs have created delicious menus. 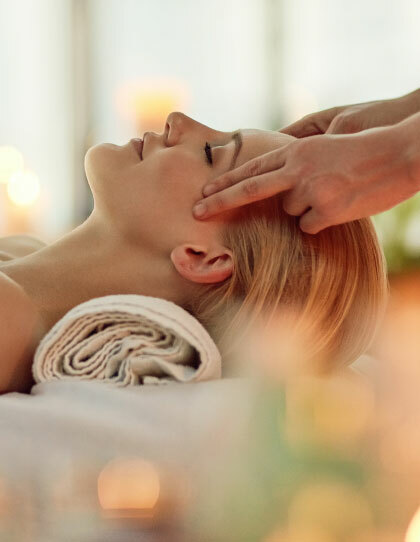 Relax, unwind and let our therapists re-energise you. Staying in shape has never been easier or more enjoyable.